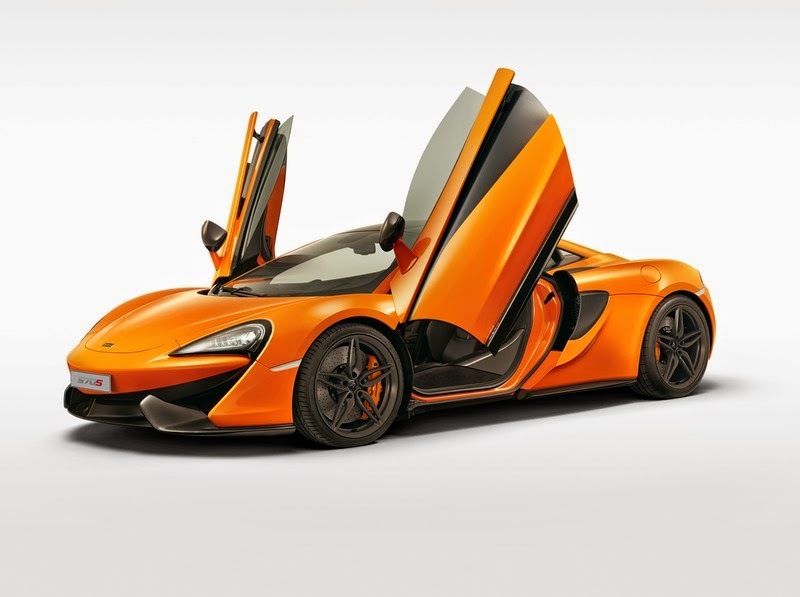 McLaren has issued the following press release:McLaren reveals first model in its Sports Series, the 570S Coupé- Brings McLaren exclusivity as well as pioneering, race-driven technologies to a new segment- Sports Series joins the Super Series and Ultimate Series to complete the three tier McLaren range being shown together for the first time in New York- A classic sports car with mid-engine rear-wheel drive layout and carbon fibre structure- ‘Shrinkwrapped’ design includes elegant flying buttresses to optimise aerodynamics and increase downforce- M838TE twin turbo V8 engine, featuring 30 percent new components, produces 570PS and 600Nm- Class leading power-to-weight ratio of 434PS per tonne gives breathtaking performance; 0-100km/h (62mph) in 3 ..
2015 Mazzanti Evantra gets 751hp upgrade! 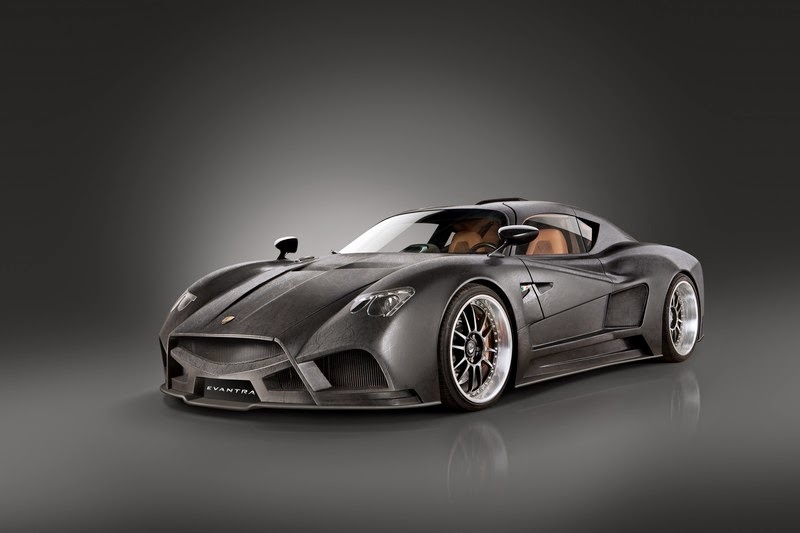 Mazzanti Automobili has issued the following press release:EVANTRA 2015 upgrade 751 HP!MAZZANTI AUTOMOBILI is proud to present the 2015 version of the EVANTRA: following the great success of 2014, the "handmade Italian" exclusive supercar returns to Top Marques Monaco with some new exterior design refinements, a new aerodynamic package in carbon look and, even more important, a more powerful engine ..
Galpin and Henrik Fisker presents a one-off-a-kind Thunderbolt! 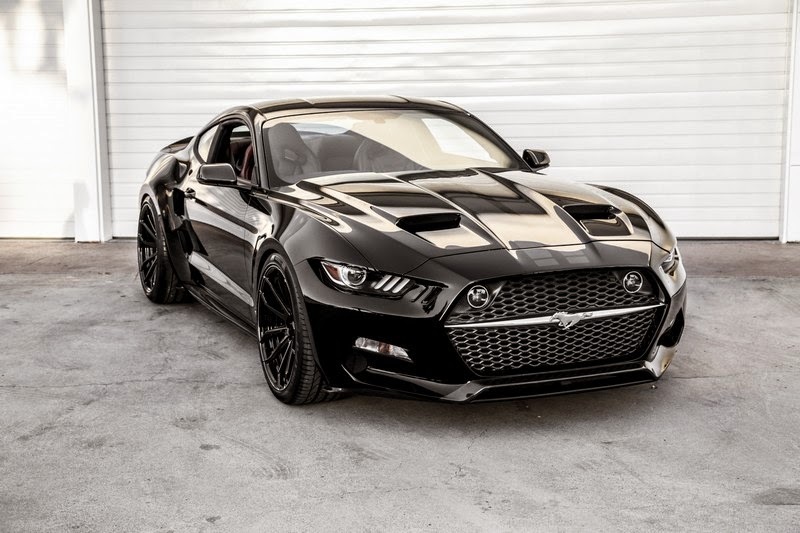 Galpin has issued the following press release:HENRIK FISKER UNVEILS HIS LATEST DESIGN STUDY, A TIMELESS GT COUPE, AT 2015 AMELIA ISLAND CONCOURS D’ELEGANCEOne-Off V12 Vanquish-Based Coupe Features Carbon Fiber Coach-Work and World’s First Panasonic Curved Screen Infotainment SystemAmelia Island, Florida (March 14, 2015) – Henrik Fisker today took the wraps off of his latest design study, the “Thunderbolt,” at the 2015 Amelia Island Concours d’Elegance ..
Galpin has issued the following press release:PRODUCTION BEGINS ON THE “ROCKET,” A COACH-BUILT CARBON FIBER 725HP SUPER MUSTANG PROJECT BY GALPIN AUTO SPORTS AND HENRIK FISKER The First Production “Rocket” to Debut March 14 at Amelia Island Concours d'Elegance, with Deliveries Following Shortly AfterLOS ANGELES (March 12, 2015) – Galpin Auto Sports (GAS) and Henrik Fisker announced today the start of low-volume production on the 725hp coach-built super Mustang dubbed “The Rocket,” which was first unveiled as a prototype last November during the 2014 Los Angeles Auto Show ..
Spania GTA has issued the following press release:The new GTA Spano shines at GenevaToday Spania GTA was the main focal point at the prestigious Geneva Motorshow with the worldwide launching of the GTA Spano, the first supersportcar to incorporate revolutionary materials such as graphene ..
Pininfarina has issued the following press release:Pininfarina celebrates its 85th anniversary in Geneva with the Ferrari Sergio- At the Motor Show one of six units inspired to concept car dedicated to Sergio Pininfarina- In the Pininfarina future more and more services and FuoriserieTurin, March 3, 2015 - Pininfarina is 85 years old and it starts the celebrations for this important milestone at the Geneva Motor Show by holding on its stand the world preview of one of the six unitsof the Ferrari Sergio,limited editionroadster that enhances the spirit and core values of Pininfarina in the 60th anniversary year of its collaborationwith the Prancing Horse ..
GENEVA 2015 - Koenigsegg’s partner - Rimac Automobili – describes the Regera! 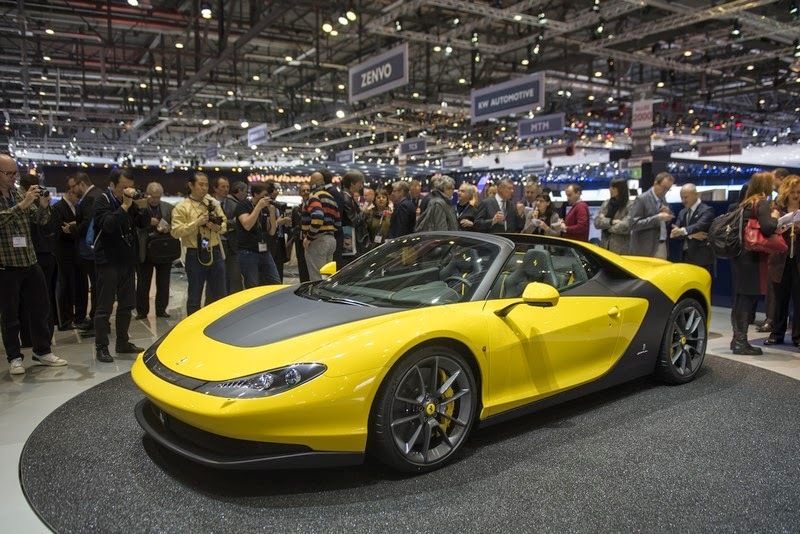 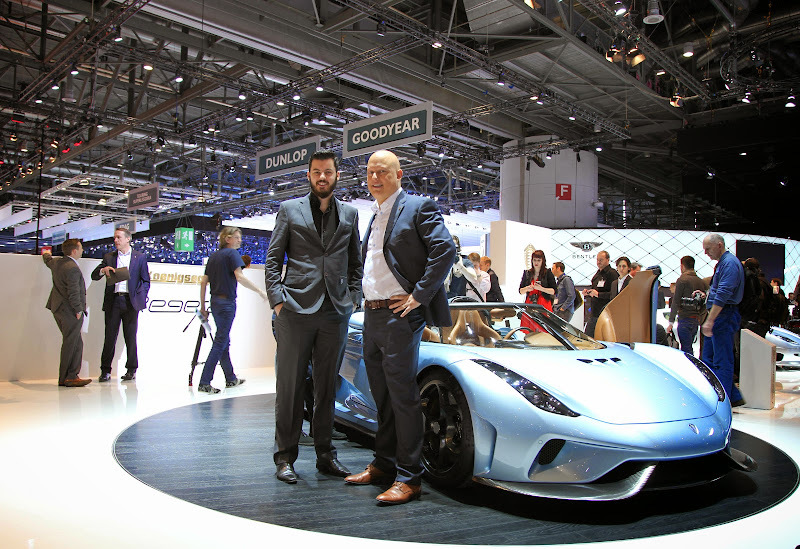 Rimac Automobili has issued the following press release:Rimac Automobili Helps Bring the World’s Most Powerful Production Car to RealityGeneva, March 3rd, 2015. 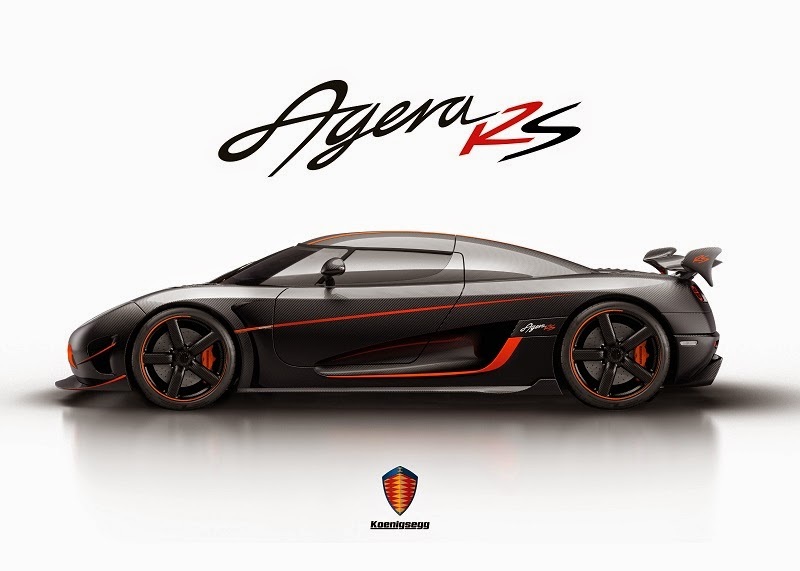 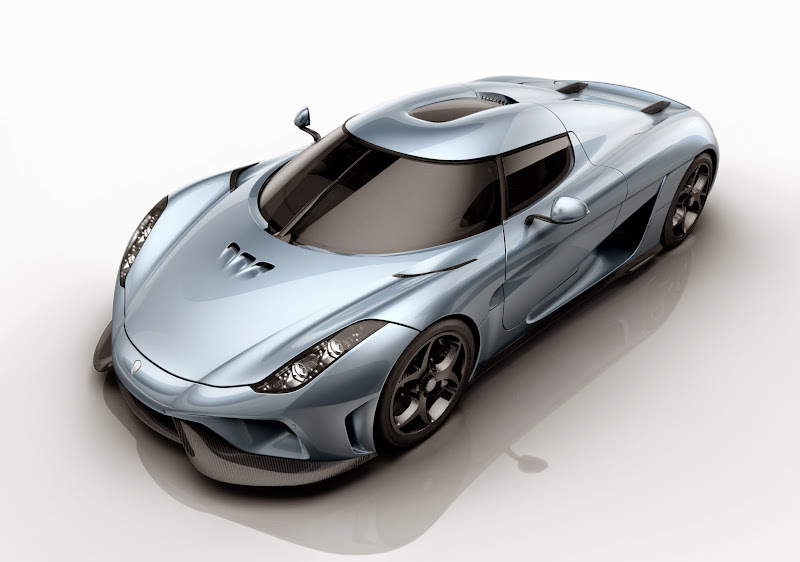 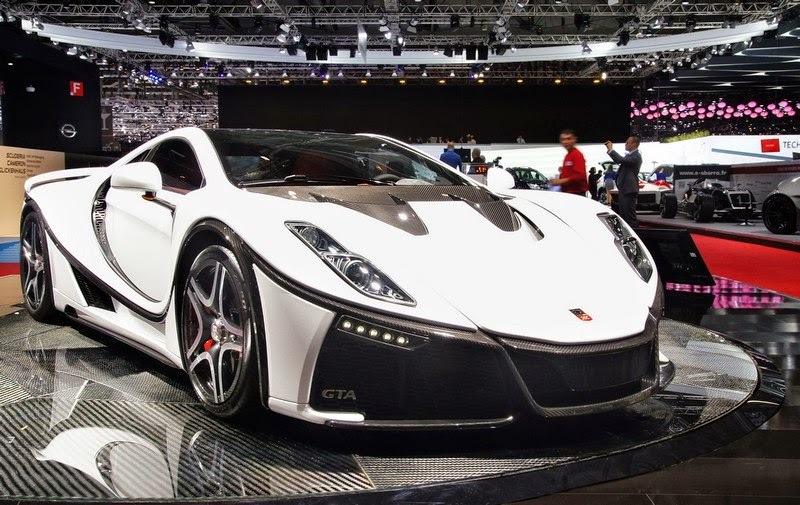 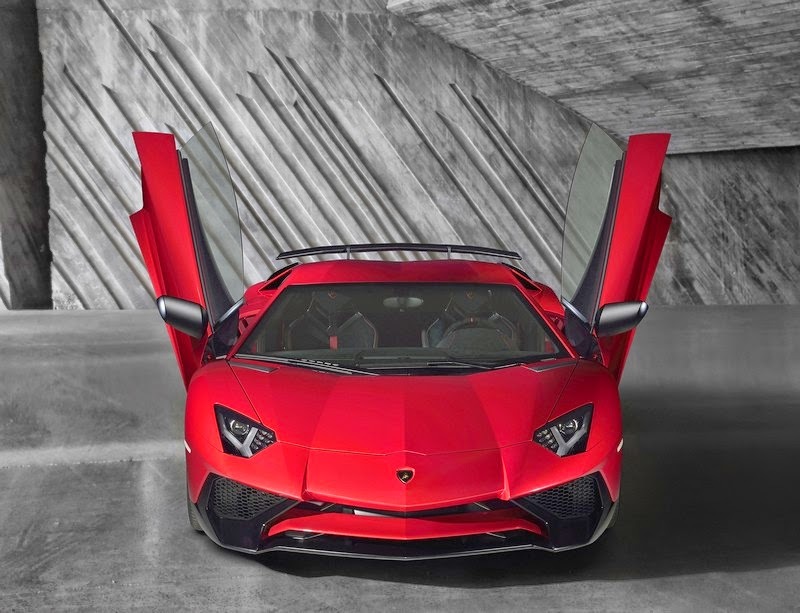 – Rimac Automobili supplies the world’s most power-­‐ dense battery-­‐system and other systems for the Koenigsegg Regera – the world’s most powerful production car ..
Lamborghini has issued the following press release:THE AVENTADOR LP 750-4 SUPERVELOCE: THE PUREST ESSENCE OF A LAMBORGHINI SUPER SPORTS CARAutomobili Lamborghini presents the Lamborghini LP 750-4 Superveloce at the Salon de l'Automobile in Geneva ..